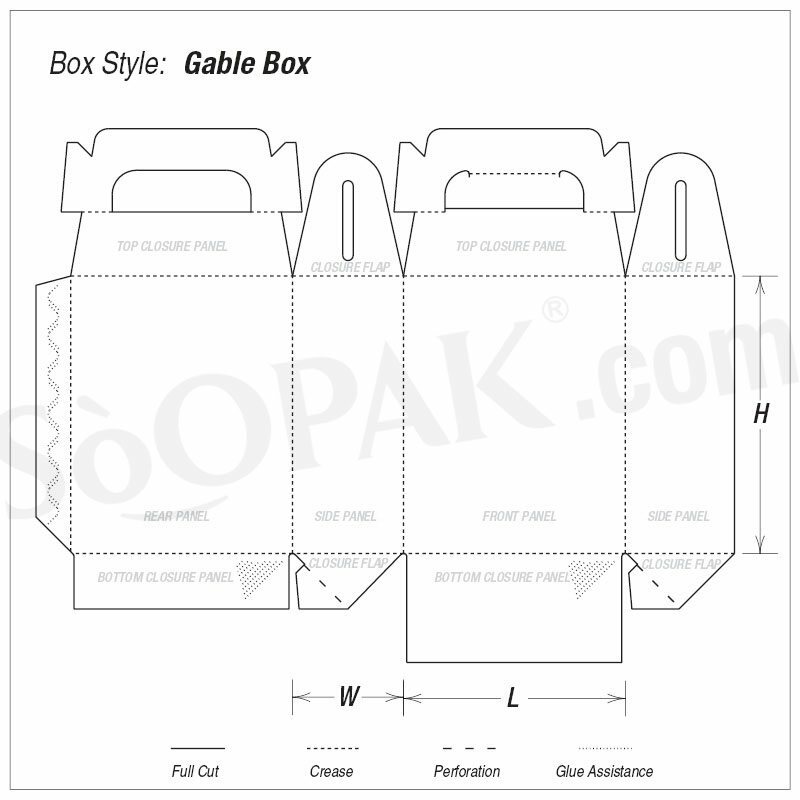 When you need a packaging solution for your food products that is practical as well as fun, these gable boxes are perfect. 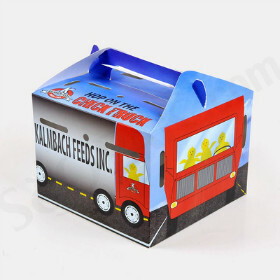 When you package your foods in these gable boxes, you can ensure that they will catch the attention of customers in any retail setting. 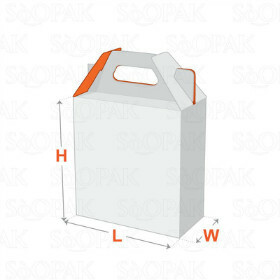 Thanks to the shape and profile of these gable boxes, they will stand out easily on the shelf. 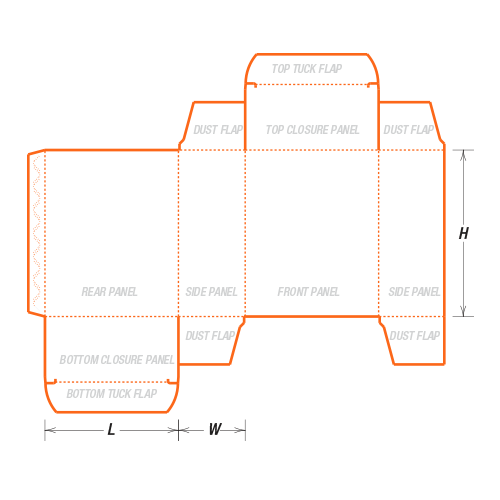 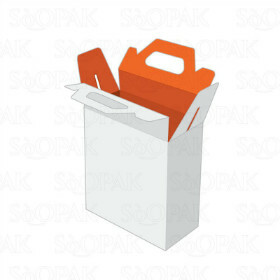 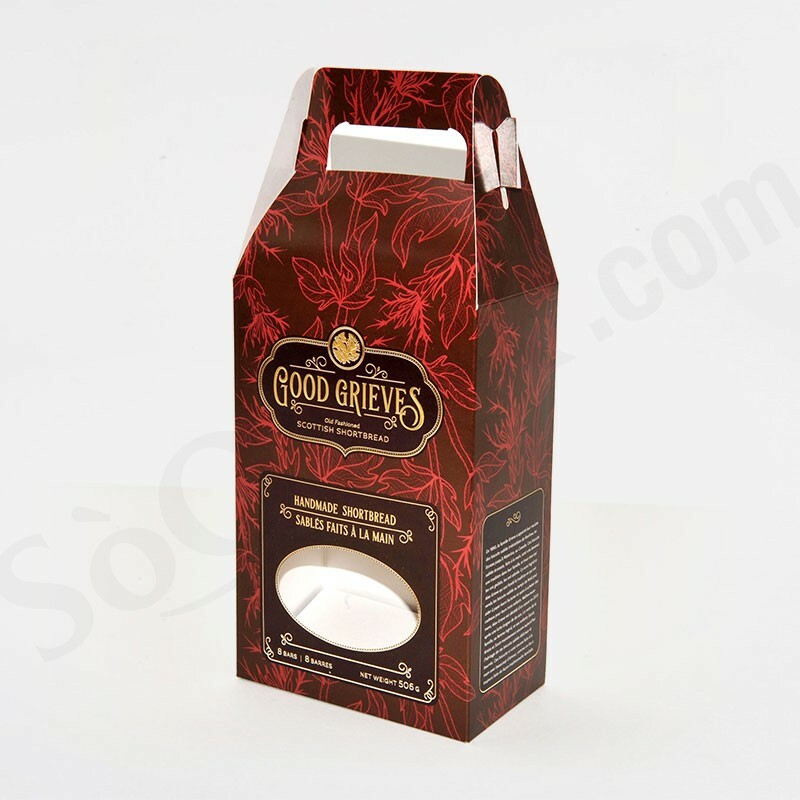 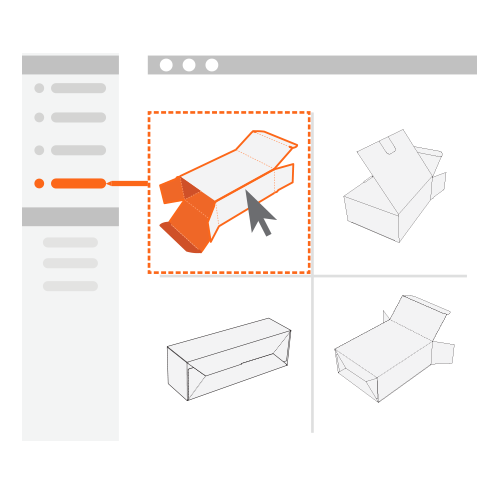 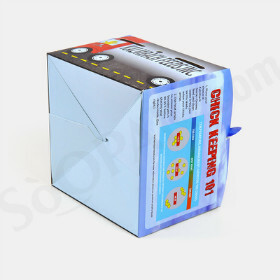 You can also add optional die-cuts and windows to these food gable boxes to showcase your gourmet foods in the most pleasing manner possible. 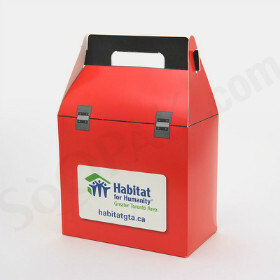 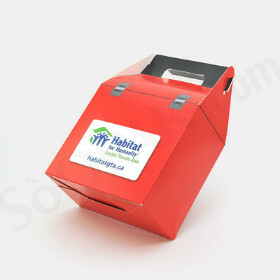 These boxes are also available with the addition of handles to provide a convenient carrying option.